soundimageplus: Picasa dcraw? 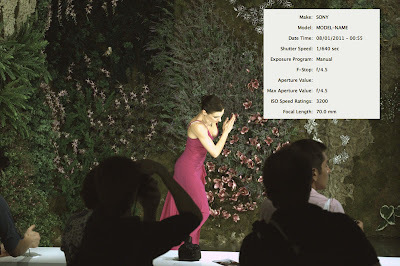 Sony A77 and NEX-7 samples at ISO 3200. Picasa dcraw? 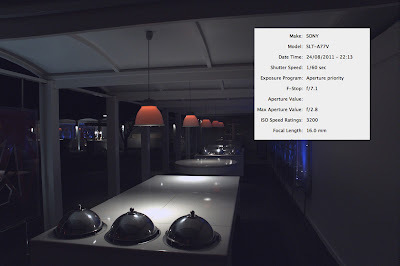 Sony A77 and NEX-7 samples at ISO 3200. Picasa, the free image organiser from Google for Mac and PC - http://picasa.google.com/ seems to use dcraw to open raw files. This means that its possible to look at raw files before they are officially supported. I was looking at the raw files from the Sony A77 and I thought they looked "familiar". They were similar to how the same raw files looked in Rawker, the dcraw software I normally use. This makes it a very useful piece of software to have on your computer. Using it I processed two files from raw. One from the Sony A77 at ISO 3200. And one from the Sony NEX-7 also at ISO 3200. Its useful to see how these high ISO files look like from raw without all kinds of noise reduction added to them, which the jpg samples invariably use. Like the rest of the samples from this sensor, they are pretty impressive. As ever, see what you think. Clicking on the images downloads the full-size files from my Mac me.com account.